Sometimes we wander through places but we miss certain things. Who in the world would take note of the railings of the bus stop or doors or even…staircases? So we have compiled a list on the prettiest staircases that would be a great add to your insta-timeline! 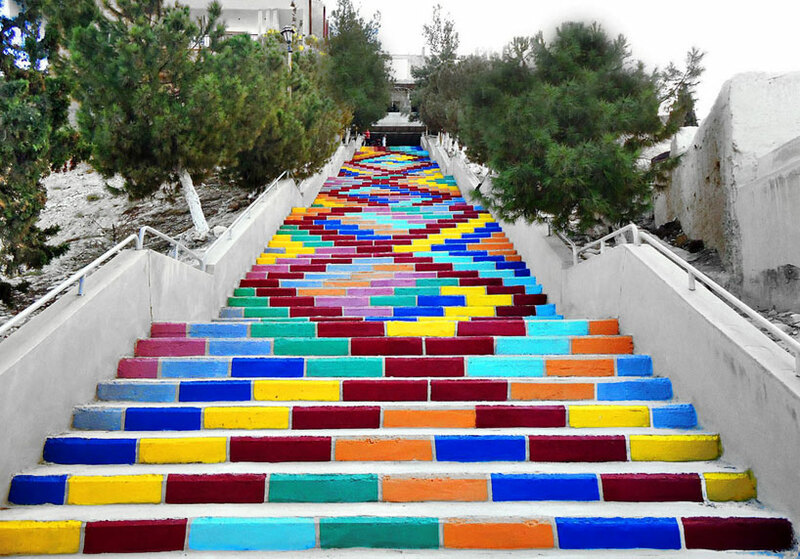 A group of students painted this staircase as part of a community project aiming to spread joy and happiness to the residents in the town. The main motivation behind this project: “Syria today is the land of blood not colors, so we are trying to make a little difference for love and peace in the war zone”. Not much is heard about who created this flowery street art but if you do want to see this, you might want to consider going soon. 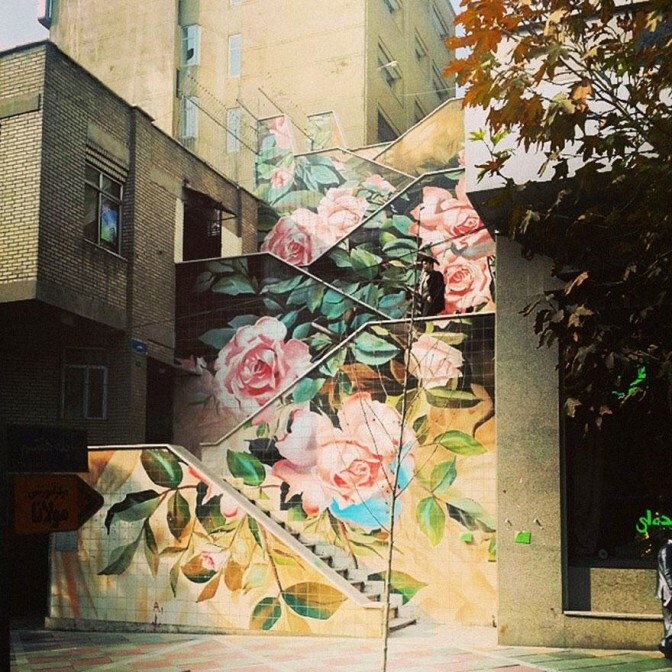 Renovations happen pretty often over there, so these beautiful steps might be gone by the time you plan to visit Tehran. 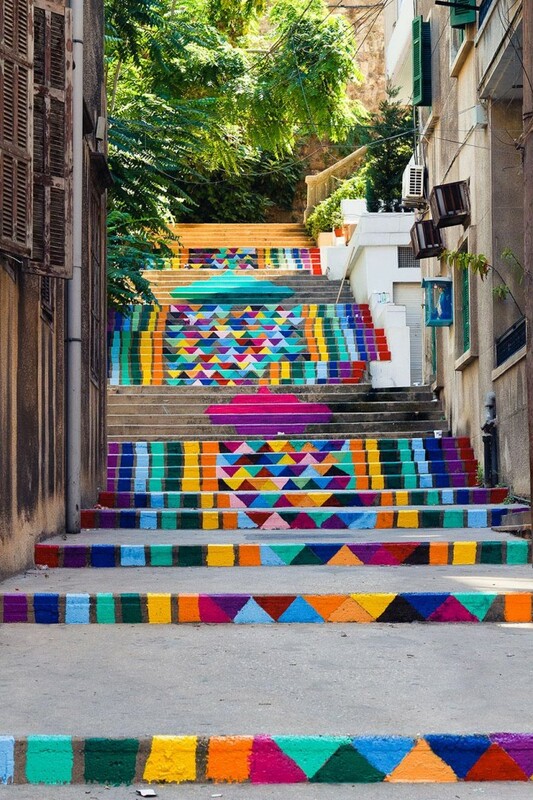 Part of the Paint Up project in Beirut, this is the 7th staircase to be revamped through this project. 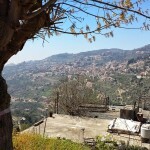 Collaborating with Chady Abousleiman, volunteers from all over Lebanon finished this project in less than 6 hours. However, like the Pele Haftom stairs in Tehran, this staircase might be undergoing renovations soon. 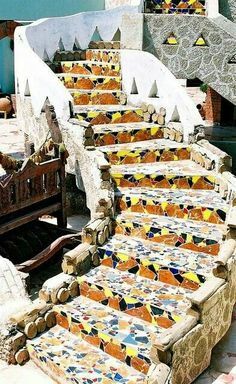 Situated in the Amar Sina Hotel, this staircase is made up of mosaic tiles and rough cement to form a colourful art piece to brighten up the hotel. So next time if you want to visit Egypt, you can consider heading over to this hotel to see the steps. 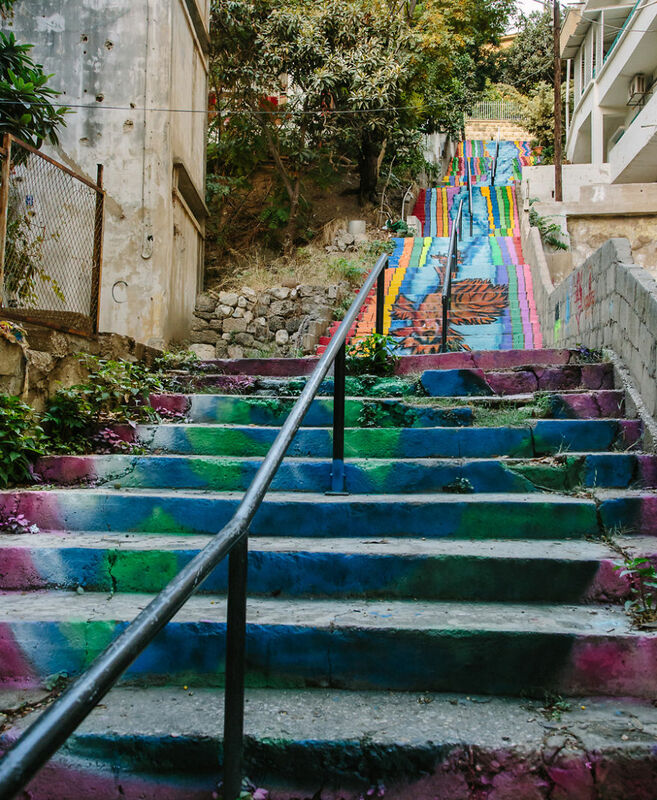 An iconic staircase for tourists, artists and residents, the Massad stairs was under threat of getting destroyed as part of renovation works in 2013. The residents of Mar Mikhael held a strong protest against the demolition of these stairs and that is the reason why the stairs are still currently around. 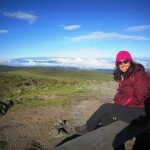 Staircases lead you to new places, but what’s the journey without enjoying the view? Keep your eyes peeled for these elusive staircases and snap them down as you are enjoying the sights! So are there any insta-wothy stairs you have seen so far? Share it with us in the comments below!